Due to limited knowledge of complicated cellular networks, directed evolution has played critical roles in strain improvement, especially for complex traits with hundreds of genetic determinants and for organisms with few genetic tools. Directed evolution mimics natural evolution in the laboratory via iterative cycles of diversity generation and functional selection or screening to isolate evolved mutants with desirable phenotypes. 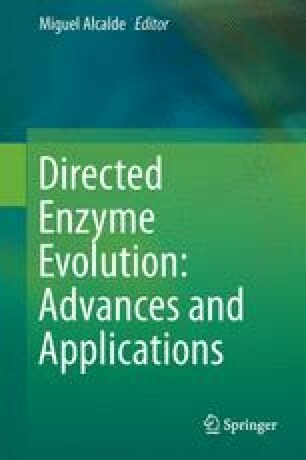 In this chapter, we summarize recent technological advances and applications of directed evolution in strain development, focusing on the efforts for accelerating evolution workflows, expanding the range of target phenotypes, and facilitating mechanistic understanding of evolved mutations.